The Sega Genesis gaming system was released in several different versions during the late 1980s and early 1990s. You may have forgotten how to connect your old Sega Genesis to a television set in your home, or you may have recently purchased a Sega Genesis game system and are unsure of how to use it. The method for connecting the Sega Genesis to your television will depend on the system you own, and the TV you wish to use with the Genesis. Connect the Sega Genesis RF cable into the cable's slot on the back of the Genesis. Plug the other end of the Sega Genesis RF cable into the television's RF port on the back or side of the television set. Set the channel on the RF box attached to the Sega Genesis RF cable to channel 3 or 4. Attach the Sega Genesis power cord to the cord's slot on the back of the system. Plug the other end of that same cord into an electrical outlet. Put a Sega game into the game slot on the Genesis. Turn the TV on and set the TV channel to the channel you selected in step three (the channel on the RF box). Turn the Genesis on. 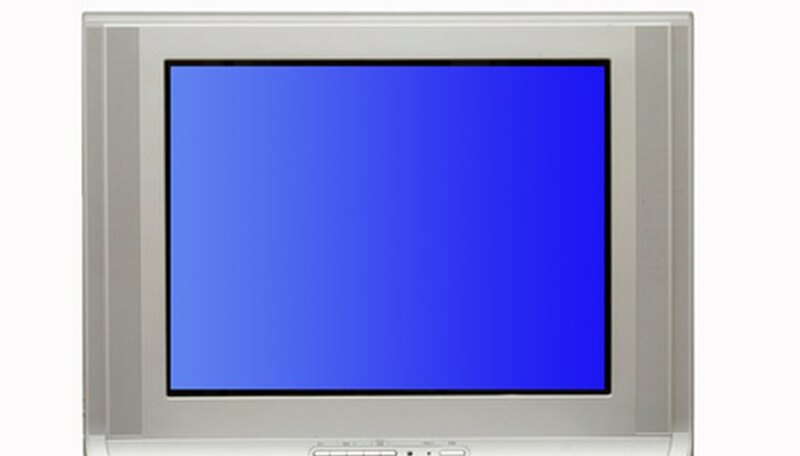 The game screen should appear on your TV. Connect the Sega Genesis RCA cable to the cable's slot on the back of the Genesis. Plug the other ends of the Genesis RCA cable (the red, white and yellow ends) to the audio and video ports on the TV. Connect the colored ends of the cable to the same colored ports on the TV (yellow cord to yellow port, etc.). Attach the Sega Genesis power cord to the cord's port on the Genesis. Connect the other end of that cord to an electrical outlet. Turn your TV on. Change the set to the appropriate channel or video source. Turn the Sega Genesis on. The signal from the RCA cable should of higher quality than the signal from the RF connection. If the Sega Genesis only has an RF connection and the TV has RCA ports, you will need to acquire an RF Modulator. Connect the Genesis RF cable to the modulator and then plug the modulator to the TV as described in section two.